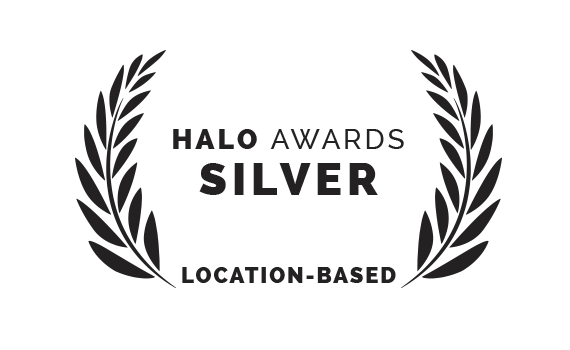 Don't miss anything & stay up to date with the latest news and developments! 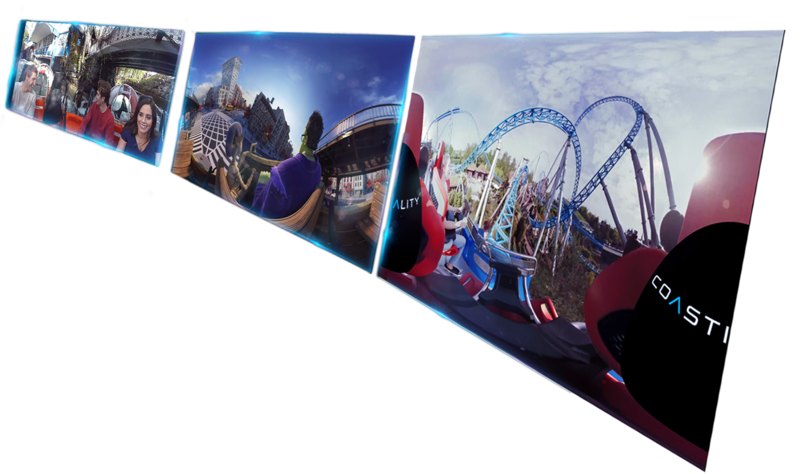 The newest infos on planned VR rides and all the latest updates on Eurosat Coastiality Valerian can be found in the NEWS section. Experience for the first time worldwide, in a theme rollercoasters in a totally new dismension! Imagine life without emotions. It would be boring don't you think? Since its existence, mankind has always been fascinatedly engaging in activites that evoke exciting feelings and experiences unlike anythng else. Remember engrossing in the story of a good book or watching an amazing movie for the first time, wasn't it a great feeling? 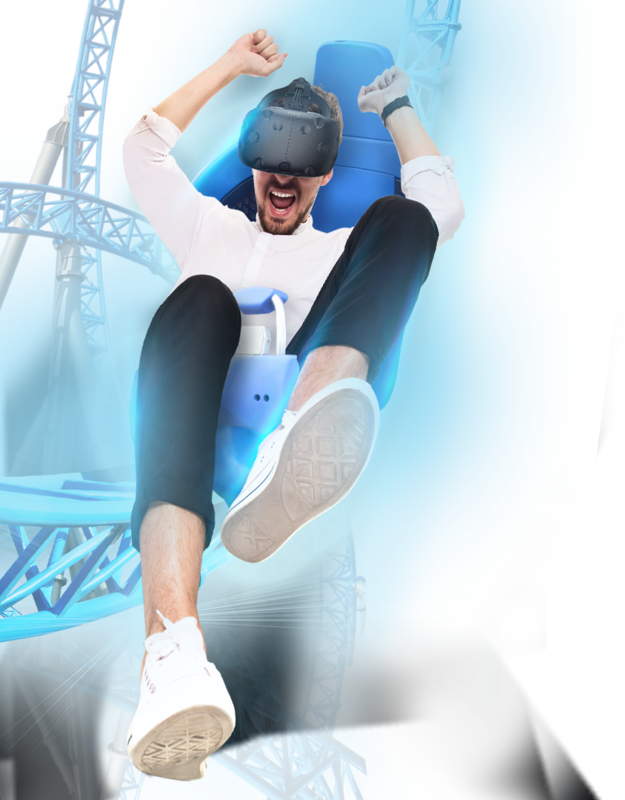 Now imagine there is the possibility to experience a completely new dimension of entertainment that combines the pysical thrill of riding a real rollercoaster, while at the same time, diving into facinating stories in virtual reality. Welcome to the new dimension of rollercoaster expericences! 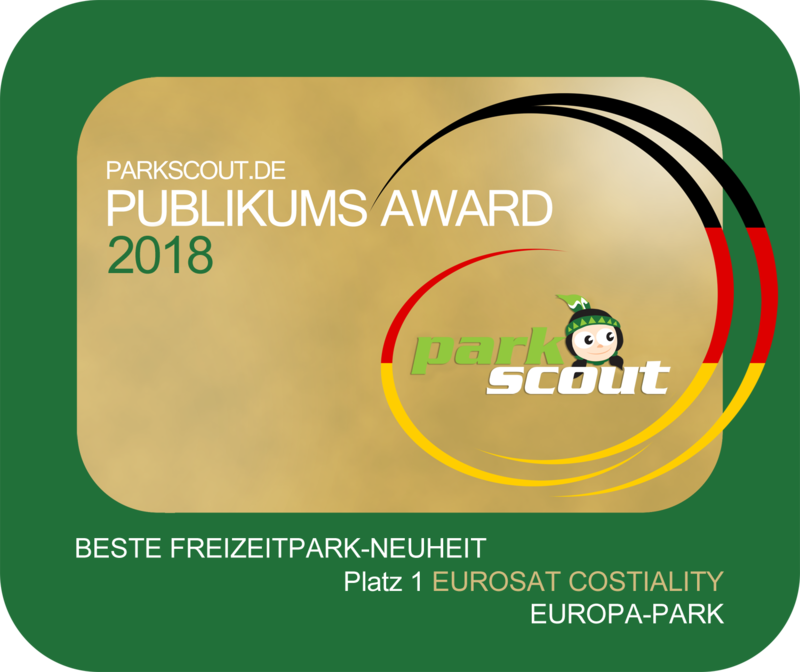 On 26th April 2017 in Berlin, the VR Coaster rides and the Coastiality App were honoured to receive the 2017 German Computer Game Award for the ‘Best Innovation’ category. During the renovation of the cult rollercoaster Eurosat has been transformed to Eurosat - CanCan Coaster, Eurosat Coastiality has also been added to the ride. 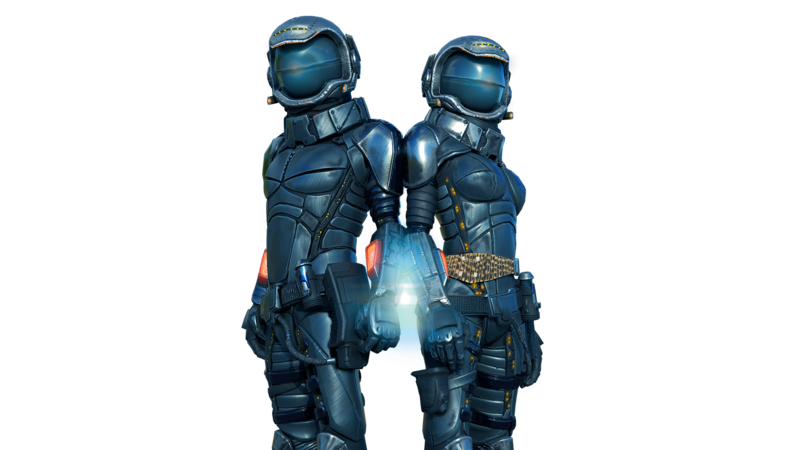 After Alpenexpress Coastiality, visitors can now look forward to experiencing yet another virtual reality adventure at Europa-Park. Embark on a journey into Luc Besson’s science fiction epic ‘Valerian and the City of a Thousand Planets’. Please Note: Not suitable for visitors over 1.95m in height. Note: Due to the innovative ride concept and the usage of latest technologies we are expecting some capacity limitations and temporary breaks to ensure we can adjust and recalibrate the system accordingly. To go on the ride you will require a time ticket worth €6. When purchasing the Alpenexpress Coastiality+ Pass, you can skip the Alpenexpress Coastiality queue at and reduce the waiting time. To make use of this offer you will need an additional ticket, which is charged at €7.00 per ride and person. Directly in the Coastiality app (available in the App Store, Google Play Store, for GearVR and Daydream). When buying your ticket in the app you will get free access to the corresponding 360° video in the Coastiality app. Visitors wishing to experience Alpenexpress Enzian with virtual reality can purchase Alpenexpress Coastiality tickets from €2 per person per ride. Did your visit to the theme park pass by way too fast? Just imagine what it would be like if you could experience a part of the experience over and over again on your smartphone! Welcome to the Coastiality App! 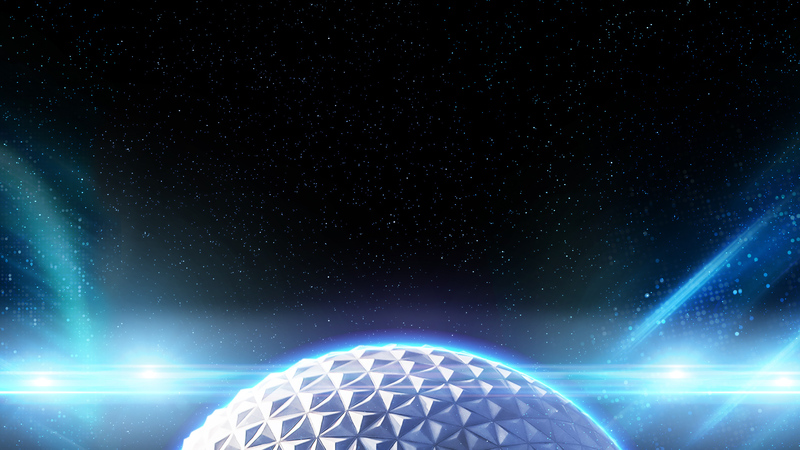 Immerse yourself in virtual worlds offered by theme parks around the world. Ride your favourite rollercoaster again and again or experience impressive events as often as you like. The inspiring 360° images make you feel like you are right in the middle of the action. With the Coastiality App you always have your favourite theme park with you - no matter where you are. As an additional feature, you can also buy tickets for Coastiality Rides at Europa-Park directly via the app. Visitors can test content beforehand and then choose one VR experience. 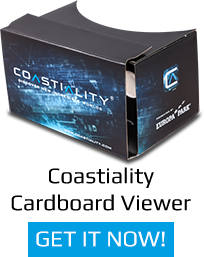 The exclusive Coastiality App content is viewable with or without VR glasses. 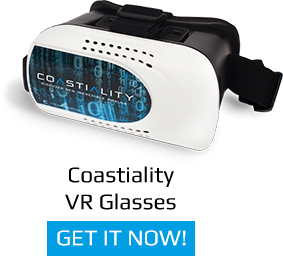 You can download the Coastiality App for free on the iOS App Store, Google Play Store and in the Oculus Store. 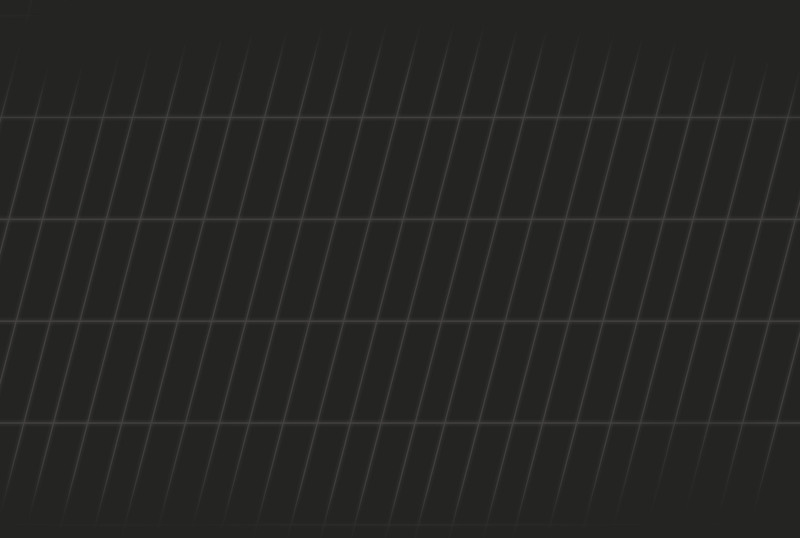 It is also available in the Steam-Store at a charge.